Exide is India's largest manufacturer of lead acid storage batteries and its biggest power-storage solutions provider. With 7 world-class battery and 2 inverter manufacturing factories across India, it offers the widest battery range for the widest applications, possible. The products are sold across the world, under its brand names EXIDE, CHLORIDE, SF SONIC, CEIL, INDEX & DYNEX. Over the years, Exide has grown through a continuous and consistent focus and evolved as a brand with contemporary values. Trust and reliability are the foremost values that symbolize Exide's brand character. These values have been held very sacred by the Company in every aspect of its operation and are reiterated in its commitment to all stakeholders, customers, shareholders, employees and society. Exide boasts of a distribution network and service which is continuously monitored and kept contemporary through evolving life cycles and is always ahead of competition. EIL batteries are globally available through our own strong and expanding overseas dealer network presently located in over 46 countries covering 5 continents. 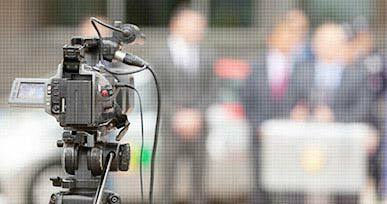 The distinct status of the brand has by itself become generic to the category. EXIDE Brand products are available for different industrial application like Motive Power, Solar, Telecom, UPS application etc. CHLORIDE is the premium global brand of storage power solution offered by Exide Industries Limited (EIL) India. CHLORIDE branded batteries are designed with extra attention on diverse global requirements. Over the years, the brand has been grown through a continuous and consistent focus and evolved as a brand with contemporary values. Brand CHLORIDE enjoys international quality certification. 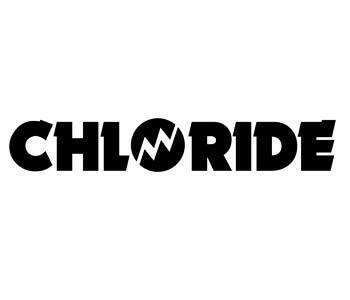 CHLORIDE boasts of an international distribution network and service, which is continuously monitored and kept contemporary through evolving life cycles, and is always ahead of competition. 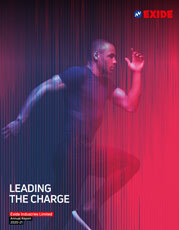 The brand has earned for itself a unique status by becoming generic to the category. 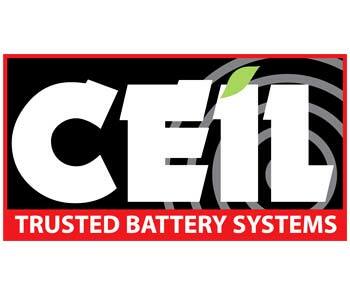 Presenting the CEIL range of battery systems from EIL, the most trusted power storage solution provider in the world. A wide array of Industrial batteries have been engineered to excel for different industrial applications. The time tested experience of EIL in manufacturing international quality products make CEIL batteries an obvious choice for global driving community. 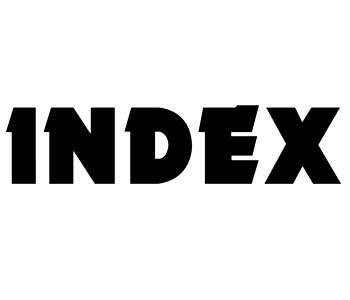 Index is a global brand of Exide Industries Ltd. (EIL), India. EIL has been the proud supplier of Index batteries to globally recognized and reputed automotive manufacturers. Index batteries are supplied as factory charged and wet shipped for greater performance and reliability. These batteries are globally available through EIL's strong and expanding dealer network presently located in 46 countries covering 5 continents. One of our brands under industrial products. SF SONIC products provides latest technology solutions for industrial battery and solar systems.